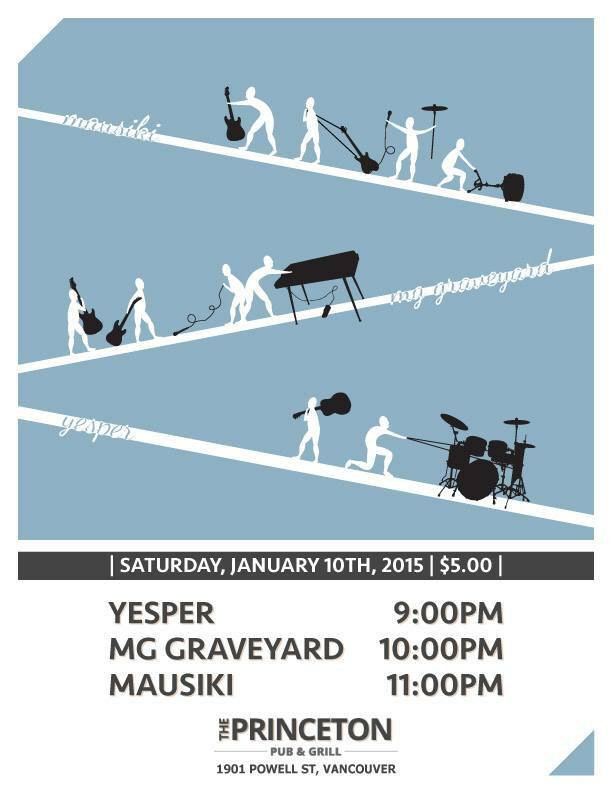 We play our first show of 2015 with Yesper from Seattle and MG Graveyard from Vancouver. The Princeton Pub has always had a long lasting love affair with local musicians – we’re thrilled to rock out at this fabulous historic venue. This is the official New Year gig folks!